On the heels of four Nigerian cities being listed among world’s most polluted cities, a new report has found extensive lead contamination within lead battery recycling plants in Nigeria and six other African countries. 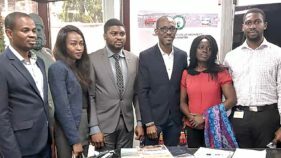 The report; “Soil Contamination from Lead Battery Manufacturing and Recycling in Seven African Countries” published in the Journal of Environmental Research, tested areas surrounding 16 authorized industrial facilities in Nigeria, Cameroon, Ghana, Kenya, Mozambique, Tanzania and Tunisia, and alleged that facilities in Lagos and Ogun States posed significant health risks to the public. It states that when batteries are broken for recycling, the lead is released as dust and, during melting, as lead-laced emissions. Part of the report was collected by SRADev Nigeria. During the study, a total of 21 soil samples from lead battery recycling factories sites in Lagos and Ogun states was analysed. Samples were tested in EMSL Analytical, Incorporation, United States of America, which show that lead levels around lead battery recycling plants in Nigeria ranged up to 29,000parts per million (ppm) outside the facilities tested and 140,000ppm inside the facility tested. “One of the facilities tested in Ota (Ogun state) is located within approximately 20 meters of a residential district with about 200 inhabitants. At another facility in Ogijo (Ogun state), “waste water run-off from the factory is used to irrigate surrounding farmlands. The contamination levels in soil ranged up to 14 per cent lead with average concentrations of two per cent lead. About 15 of the samples (71per cent) were greater than 400 ppm or the United States Environmental Protection Agency (USEPA) limit for soil. Levels below 80 ppm are considered safe for children”, it stated. 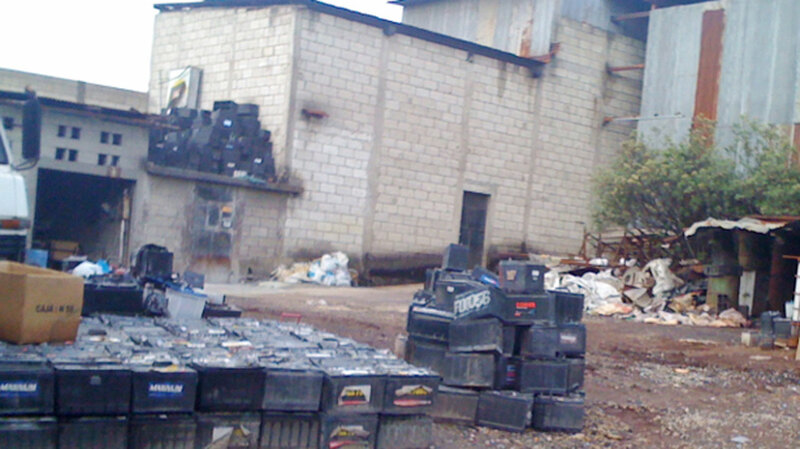 Lead battery recycling is a growing hazardous industry throughout Africa. 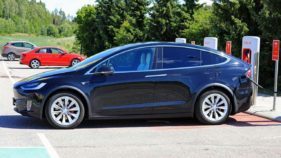 In addition to vehicle applications, lead batteries are used to store solar and wind power, and are in demand for backup power for computers, cell phone towers, and home use. Few countries in Africa have adequate regulations governing the operations and emissions from lead battery recycling plants. The United Nations Environment Assembly (UNEA) adopted a resolution during its meeting in 2017 calling on governments to do more to control hazardous lead emissions from lead battery recycling. According to the Executive Director of Occupational Knowledge International, USA Perry Gottesfeld, who also doubles as the lead author of the study, “There is an immediate need to limit lead emissions from this industry and to test children’s exposure levels in nearby communities”, he said. He added that many countries including Nigeria needs to develop laboratory capacity to routinely test blood lead levels.